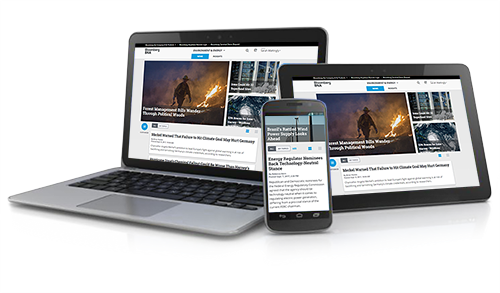 Rely on our extensive network of domestic and international reporters to help you stay ahead of legal and regulatory developments – and mitigate risk – with real-time coverage of environment, energy, chemicals, and international news. Get objective, original reporting from our team of experts. Trust the company that has covered this field since the EPA was established in 1970. Customize your news experience with filters and alerts. Environment & Energy Report covers the full range of today’s environmental topics with balanced news articles, insightful analyses, current statistics, and reprints of key official documents.